Vyrábíme dveře do kancelářských a průmyslových prostor dle požadavků klienta na požárnost dveří, kouřotěsnost, zvukotěsnost. Samozřejmostí jsou samozavírače ( včetně integrovaného) , panikové kování atd. 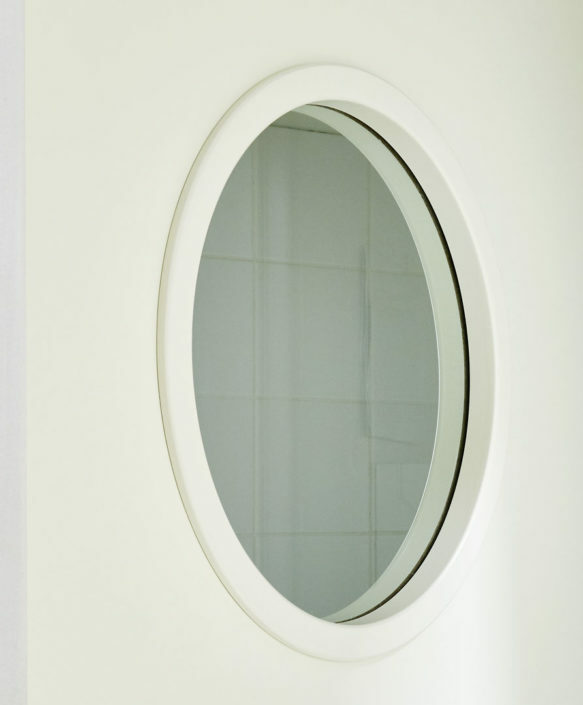 Doors with integrated shutter have passed our fire test and cycling 200 000 cycles, the highest category C5. 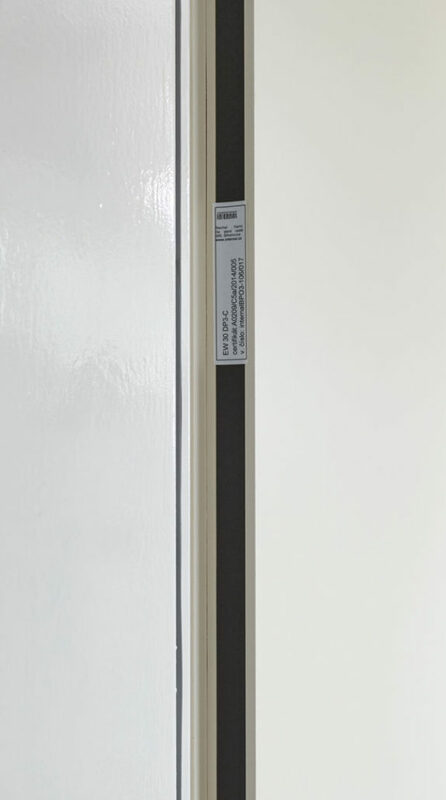 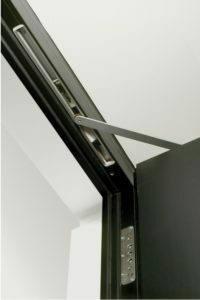 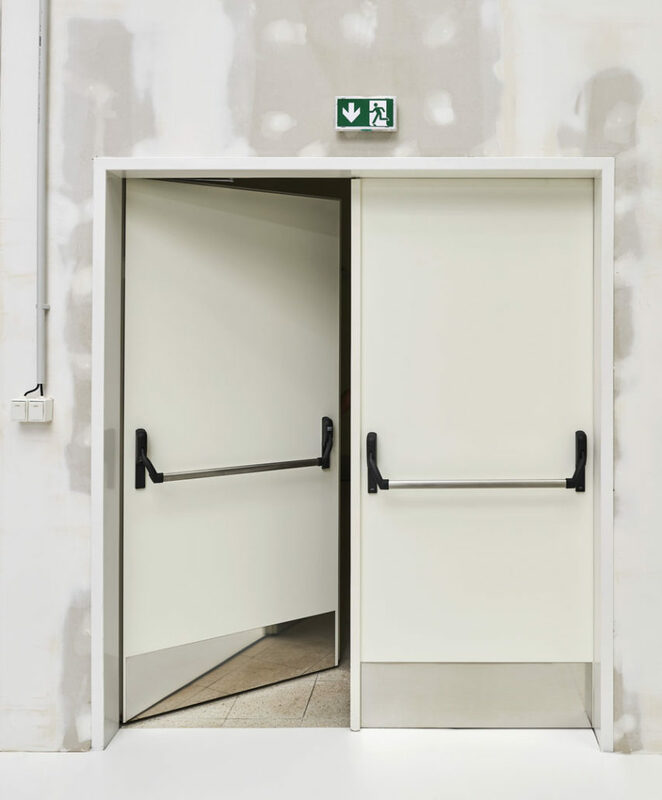 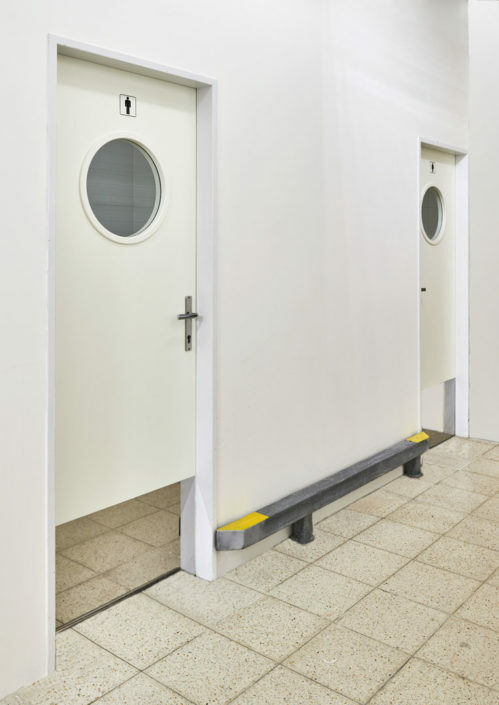 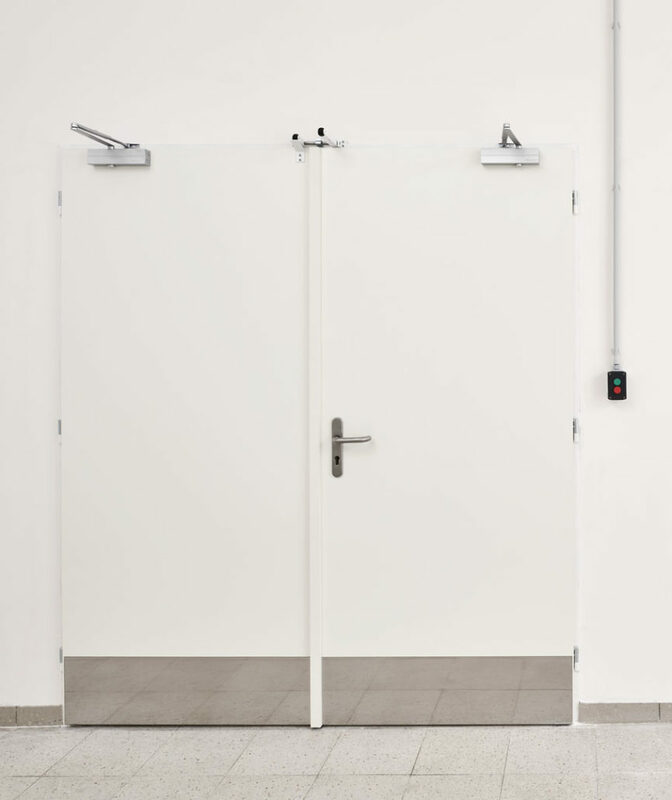 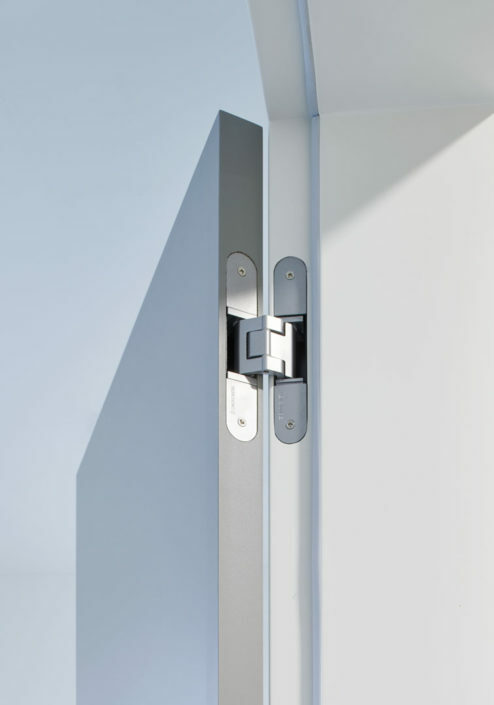 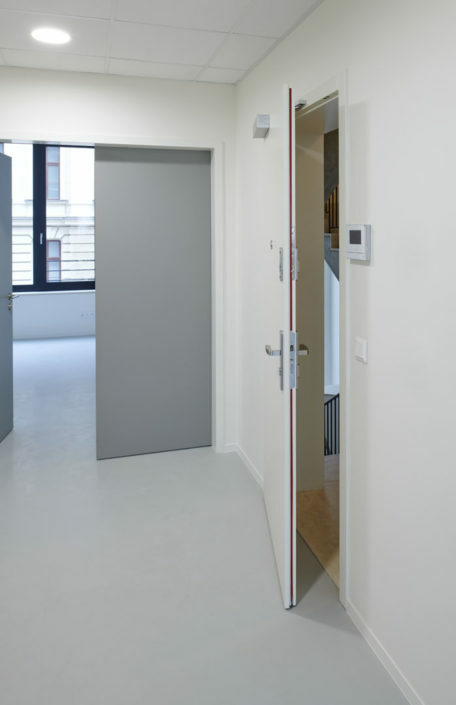 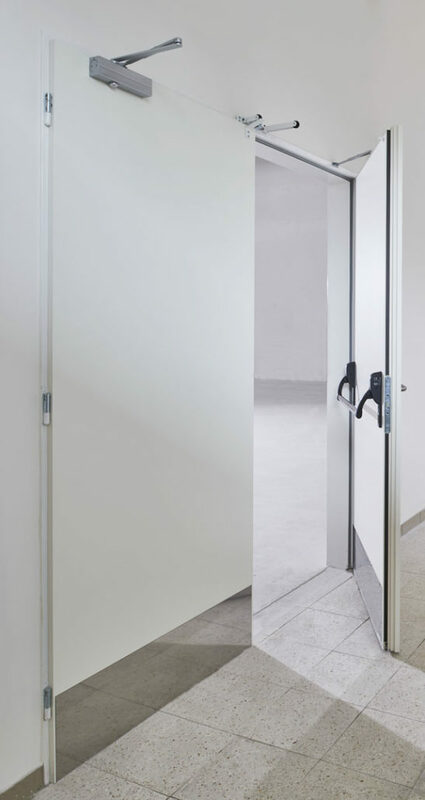 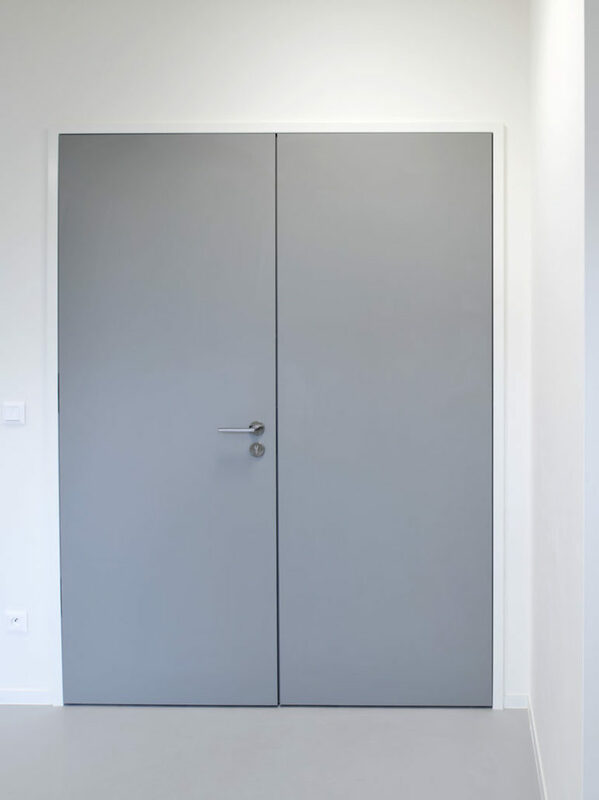 Door closure with rack technology and framed hanger, for fireproof and smoke-tight doors. 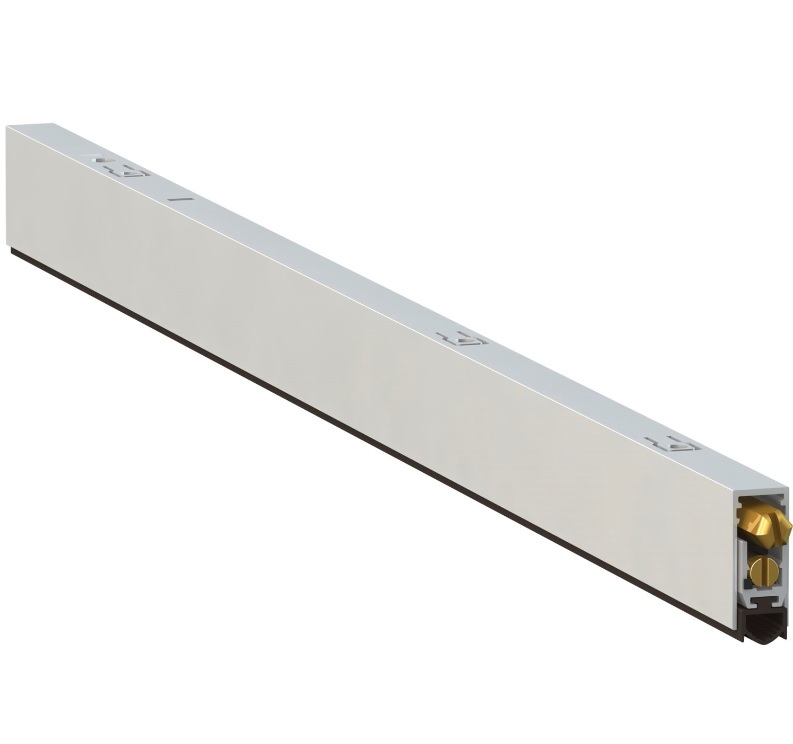 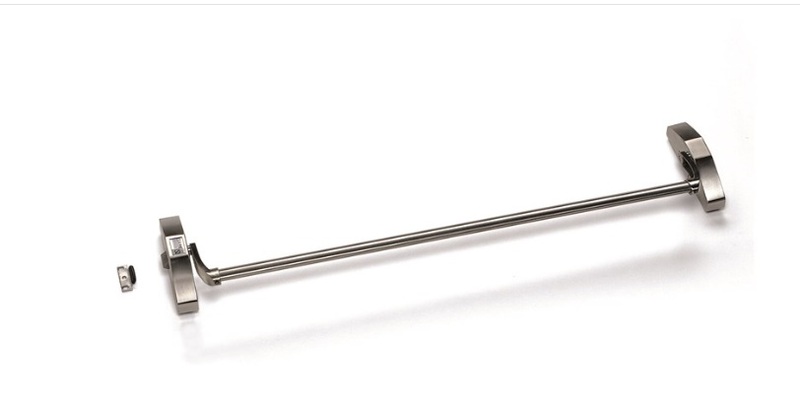 Surface panic bar is suitable for industrial buildings. 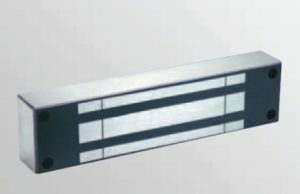 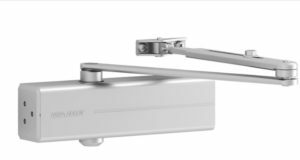 Fire console with an integrated mechanical coordinator and one solenoid to lock the door in the open position designed for fire resistant two-leaf and smoke-tight doors. 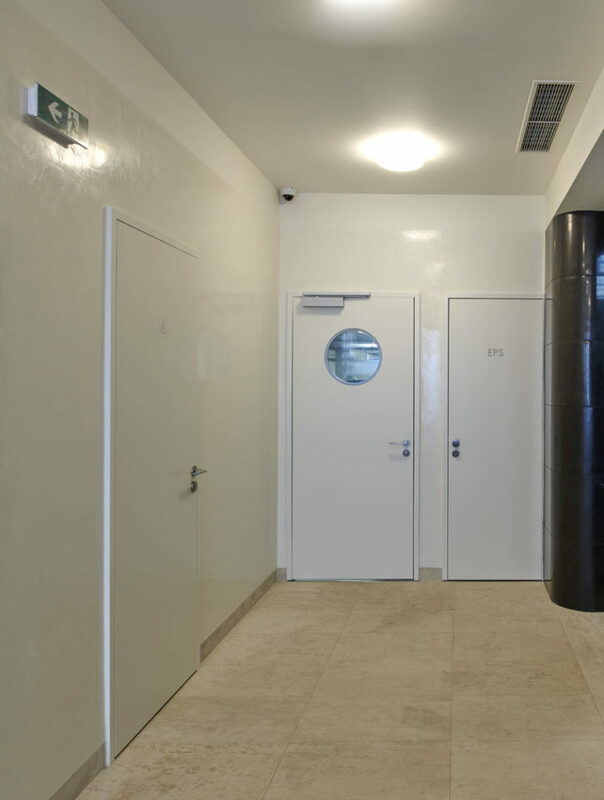 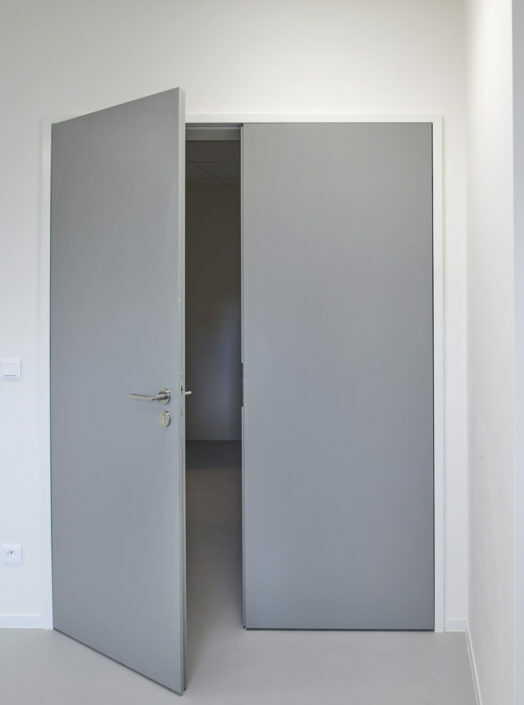 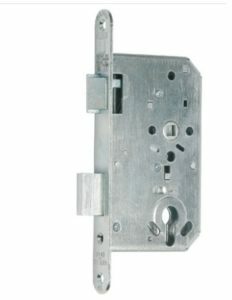 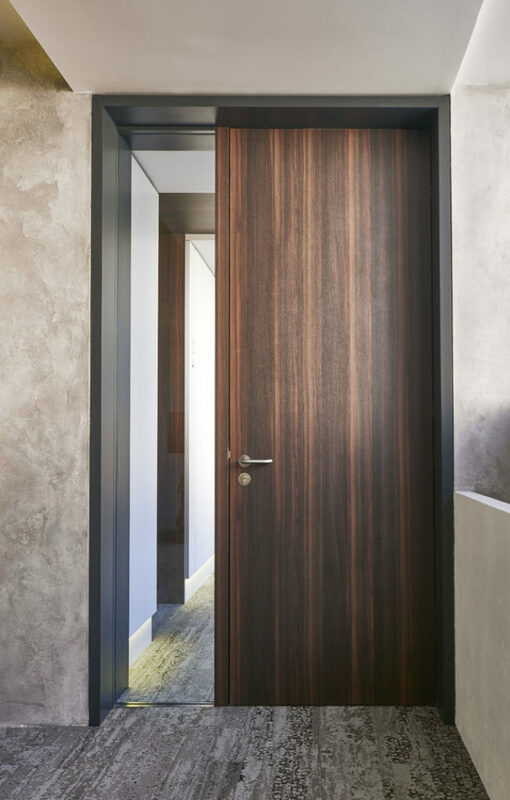 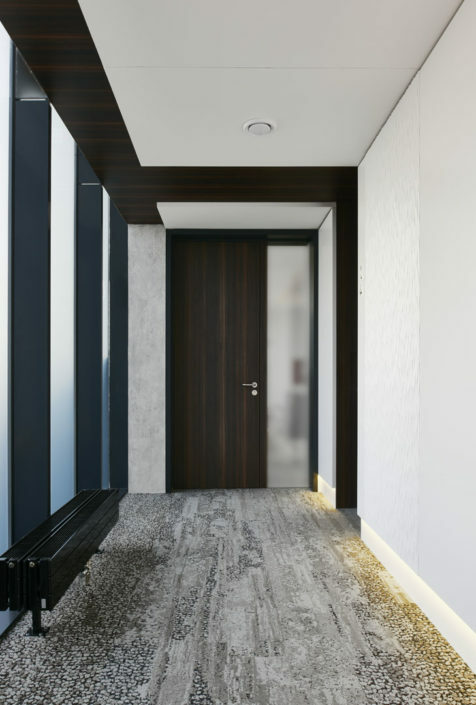 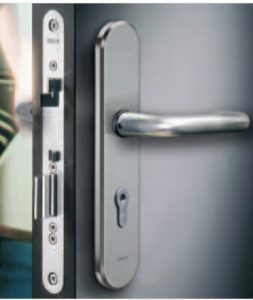 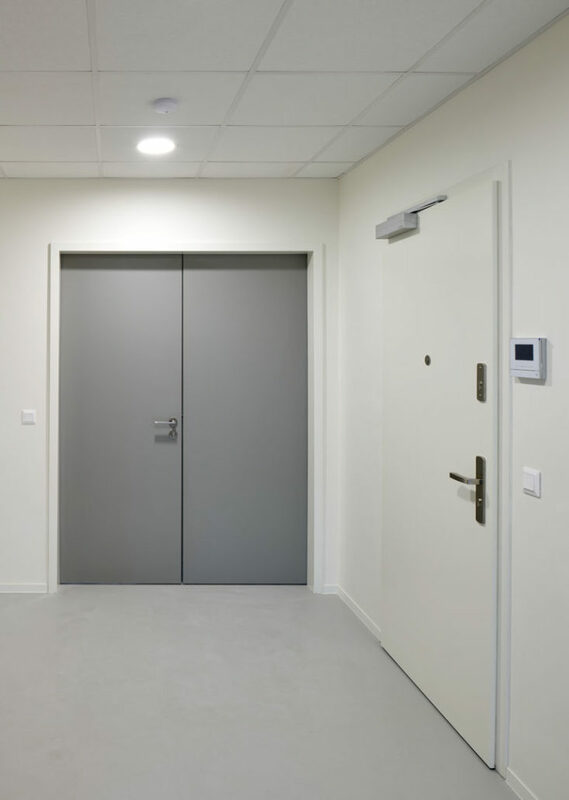 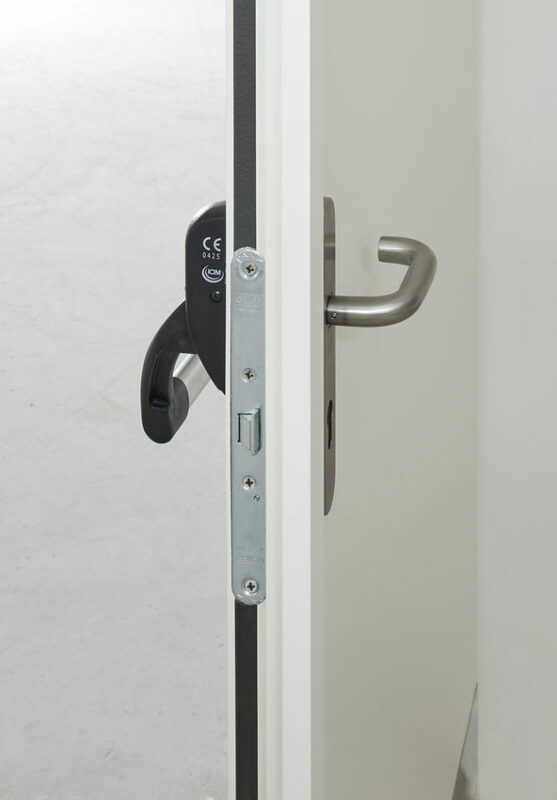 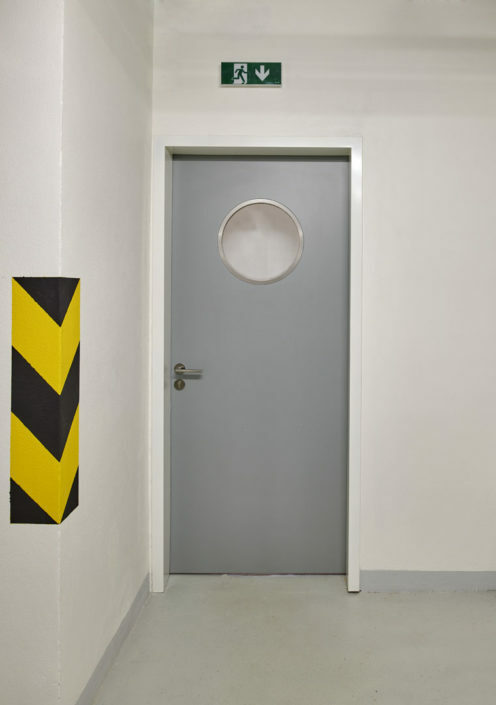 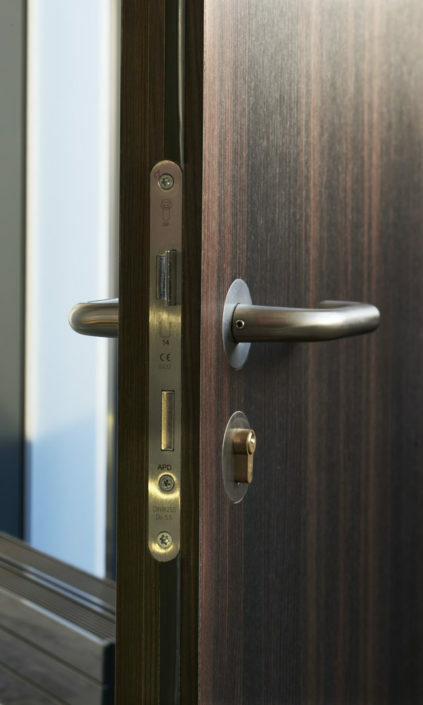 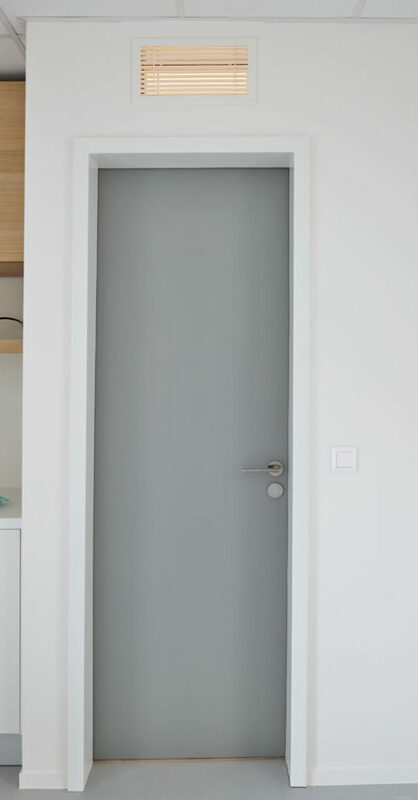 For entrance, escape and fireproof doors – optional lock function.